School is almost out for summer and that means it's time to start thinking about summer vacations for the whole family! There are plenty of activities to do, the challenge is to narrow them down! One place to start getting ideas is looking at family vacations at Club Med which feature accommodations to make you feel at home while you travel, and excursions to keep you and your kids entertained all summer long. But traveling can be tricky with children, especially young children so we have created this list to provide some great vacation ideas that balance safety and excitement. If you're looking for a family vacations unlike any other, consider going on a family safari. 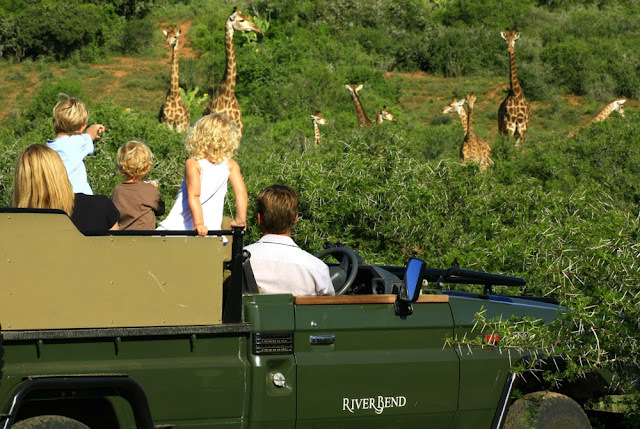 South Africa is one of the best locations for family safaris, especially if you are travelling with young children. South African roads are well maintained, which means you can create your own schedule- a crucial element to families travelling with young children. South Africa also features a variety of smaller wildlife parks, so if you want to see a lot in a short amount of time, this is the destination for you. With malaria-free parks, South Africa frees you from the fear of malaria-carrying mosquitoes and other health concerns, making it one of the safest destinations for an exciting family safari. A variety of travel companies offer escorted trips to Asia. Taking an escorted vacation may seem unusual, but it offers families an unprecedented level of safety and security while compromising none of the fun! Escorted tours of Asia offer an itinerary that aims to balance culture with fun. Activities on tours of Asia may include visiting several ancient historical locations, exploring local market places, participating in rustic local activities like boat fishing and rice growing, and tasting local cuisine. More importantly, escorted vacations have been carefully monitored by a professional tour guide, ensuring that your children eat and drink only the cleanest food and travel to only the safest locations. 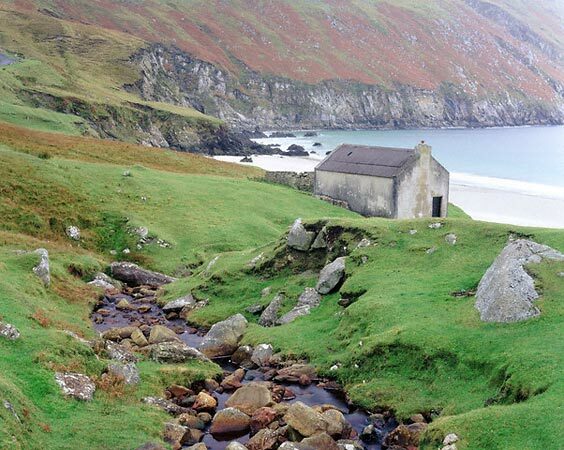 Vacationing in Ireland doesn't get any better than this! Tour the countryside in a comfortable gypsy-style caravan guided by a patient horse. Caravans feature cooking spaces, sleep spaces for four to six people, and internal lights. Along the way, hitch your horse at welcoming inns, pubs, and guest houses for a small fee, which often includes babysitting, hot meals, sanitary facilities, and packed lunches. Your safety is assured with your children close by and everything you need right at hand in your own private caravan.